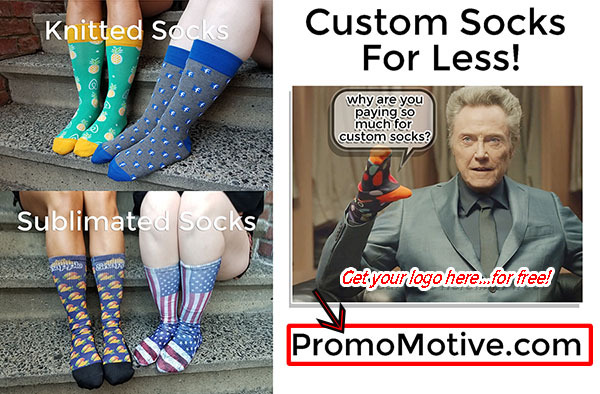 Custom Socks… Stop Paying Too Much! Why are you paying so much for your custom socks? Stop it! 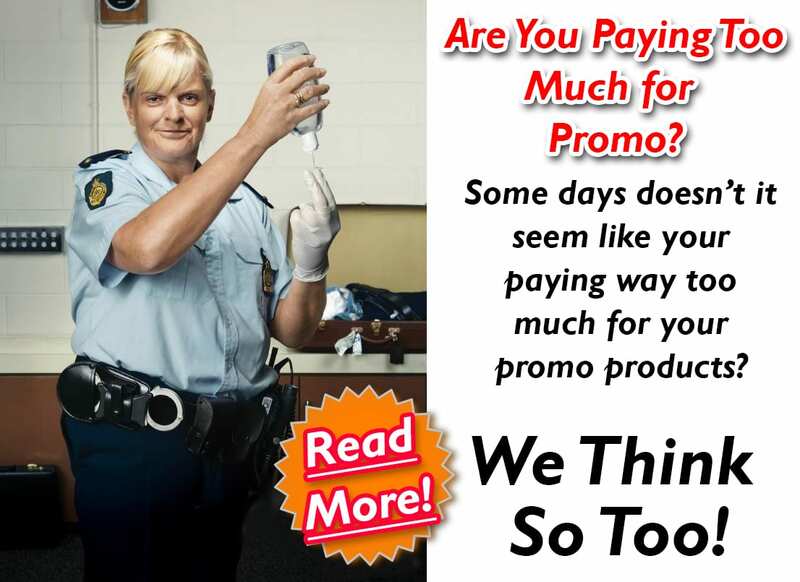 At Promo Motive, we LOVE to explore the promotional products marketplace searching for great ideas, especially ones where the prices are way too high! There are 2 kinds of custom socks… Sublimated and Knitted! Some suppliers like to make their most expensive product seem mysterious… *ooooo* …but when it comes to socks, there are 2 simple ways to get your logo on them. Sublimated is simply a blank sock that has the ink/image printed directly into and onto the sock. If you have a logo or image that is super colorful, has bleeds or fades from dark to light etc., you’ll want a sublimated sock. See examples below. Knitted logo socks are simply a sock where the logo is actually created while the sock is being knitted. Knitted sock logos need the logo to be solid colors (i.e. no bleeds and fades, no photographic images). The logo and layout should be more of a repetitive pattern or relatively more simple design than the sublimated. We make it simple… both sublimated and knitted socks are the same price. The sock sizes (except knee highs) are the same and prices include FREE shipping. Wow, that was easy. 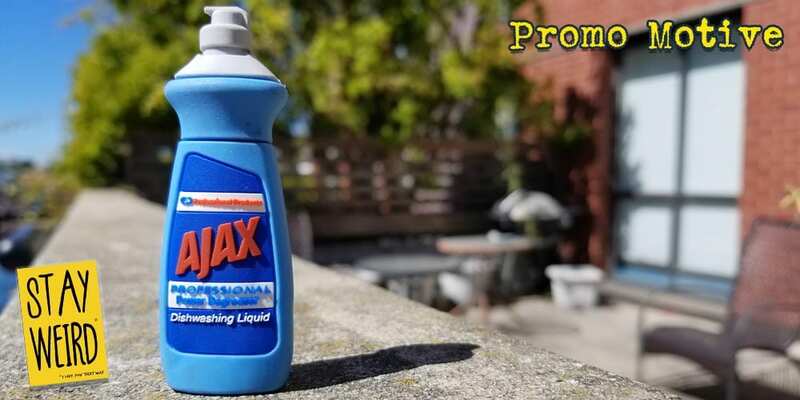 https://promocrunch.com/wp-content/uploads/2019/01/Logoheader1800x130.jpg 0 0 admin https://promocrunch.com/wp-content/uploads/2019/01/Logoheader1800x130.jpg admin2018-08-27 16:12:082018-08-28 16:20:17Custom Socks... Stop Paying Too Much!